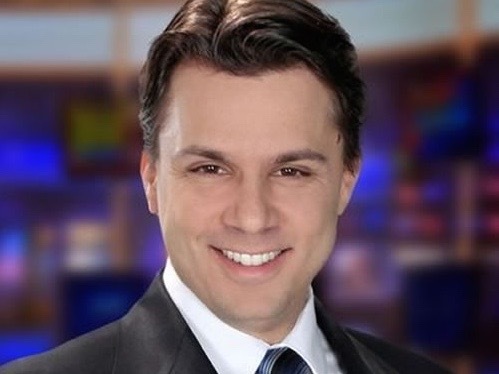 Sacramento meteorologist Darren Peck is trading Northern California for a freelance position at KING in Seattle. The KTXL morning weatherman delivered his last forecast last week. Anchors Simone De Alba, Martina Del Bonta and Paul Robins reminisced about their time together. “Today was my last day at FOX40. Too often in TV news, advancing your career means saying goodbye to people and places you love. Thank you all for all of the positive feedback you’ve shared on Facebook and in person over the years,” Peck said in a Facebook post. Peck has been with the Fox affiliate since 2011. He will be with KING through the Summer.